Sandringham is the terminus station and is staffed on a fulltime basis with an enclosed waiting room. A signal box is located at the UP end of the station and there are a number of sidings used for stabling electric trains. 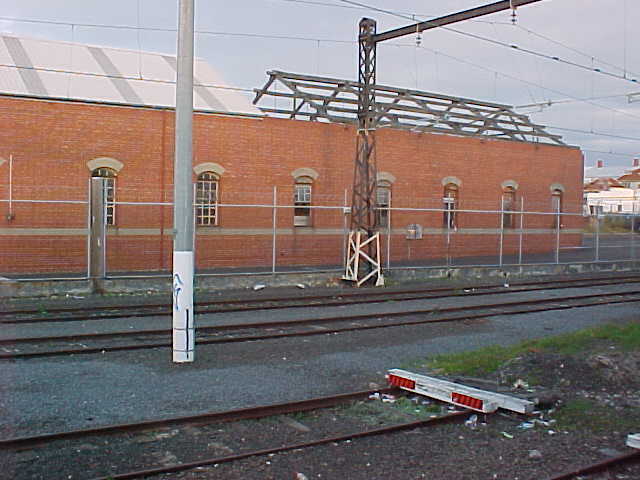 A former tram depot is located opposite the station which was used for the former VR tram service to Black Rock and Beaumaris.